Carrying your important data has become a lot safer and easier ever since solid state drives (SSD) went mainstream. They are compact and have no mechanical parts allowing you to slide one inside your pocket and never ever worry about it. Be it backing up your PC or quickly transfer files between two computers, or even Android smartphones, an SSD is just the perfect device to help you in such situations. 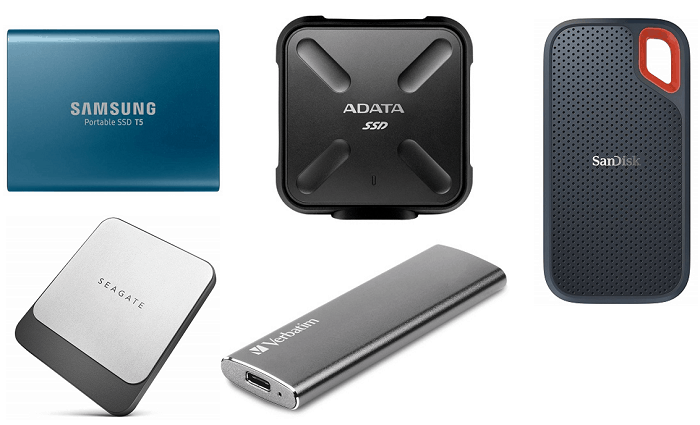 While it may appear straightforward, there are numerous things to be considered before buying an external SSD. Why should you choose an SSD over an HDD? With zero moving parts, an SSD will be much more reliable than a standard hard disk in the long term. This also helps it in delivering more consistent results while ensuring minimum access times. All your stored files will be transferred and opened within seconds instead of minutes. Using the modern USB Type-C interface, many newer SSDs can read files at a rate of not less than 500MB per sec, which is several times faster than any hard disk. Since there are no mechanical parts, the SSDs don’t make any noise even under heavy load and also emit less heat. Your data on an SSD is much more secure since it is immune to magnetic fields, unlike a conventional HDD. You get all this, and much more, packed inside a compact body that even consumes less power. 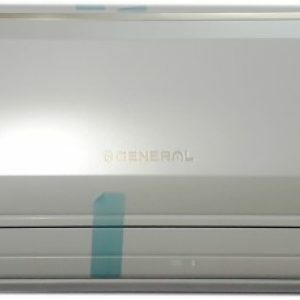 For this, you will have to create a perfect balance between the storage capacity you need and the amount you are willing to pay. If you look for it, you can find a portable SSD with storage capacity as little as 128GB and it can go all the way up to 2TB, which may cost a bomb. You must know how much storage you need and make sure to leave some headroom to maintain optimum performance over time. The main reason you are willing to choose an SSD over an HDD the superior transfer speed offered by the former. There are many factors affective this speed, like the type of flash storage used and the generation of USB the SSD supports. Most consumer grade solid state drives offer up to 550MB per sec of reading speed over a USB Type-C cable, while there is an emerging category offering a much higher speed of 2,800MB per sec. 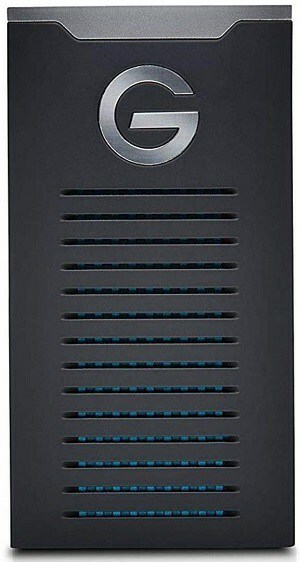 You will definitely want to keep your data inside the SSD safe and in some cases, the SSD too. Many manufacturers are including rugged features with their products to make their SSDs capable of running even in rough conditions and are capable of withstanding a few drops. Besides this, you must also ensure that the drive’s software supports hardware encryption along with the support for password protection. As mentioned previously, you need to create a balance between the amount of storage you need and your budget, and that’s because a typical SSD will cost several times more than an HDD with similar capacity. Over the years, the SSD prices have definitely plummeted but they continue being a bit pricier than their mechanical counterpart. You must meet somewhere in the midway to avoid going over budget. If you want nothing but the best, the Samsung X5 will be your best bet as it offers a blazing-fast read speed of up to 2,800MB per sec, which is miles ahead of any other SSD available in the market, leave alone hard disks. 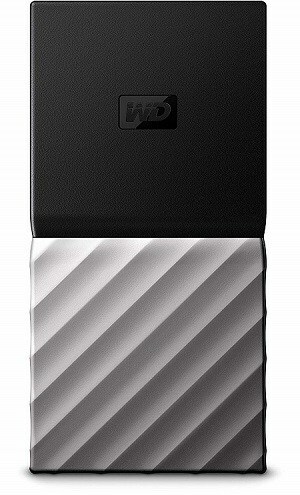 It is available in 500GB, 1TB, and 2TB storage sizes. The NVMe-based SSD is ideal for use cases that require transferring heavy files to and from the external storage device. While utilising the USB Type-C interface, the Samsung X5 makes use of full Thunderbolt speeds of 40Gbps. The company has made the device rugged enough to keep it safe from a couple of accidental falls. Being a premium offering, its pricing cannot be justified for an individual for day-to-day personal usage. Availability is another issue, given its premium price tag. A more pocketable offering from Samsung will be the T5 which maintains the industry-standard transfer speeds of up to 540MB per sec. With a lightweight aluminium body, the SSD weighs just 51 grams and can easily be slid into your pocket while carrying it around. Its storage options start from 250GB. You may be able to grab it at a fantastically low price if you look out for some online deals. It is shock resistant with an ability to sustain falls from 2 metres. 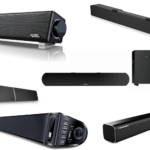 It supports hardware-level encryption using the bundled software which is quite feature-rich and easy to use. With support from USB Type-C, it can connect to both smartphones and computers. Still a little expensive when compared to similar products from other brands. On the more affordable side, Seagate has a great SSD to offer that is available in storage options of 250GB, 500GB, and 1TB. It uses USB Type-C interface that not only enhances its compatibility with a wide variety of devices, it also makes the SSD future proof. 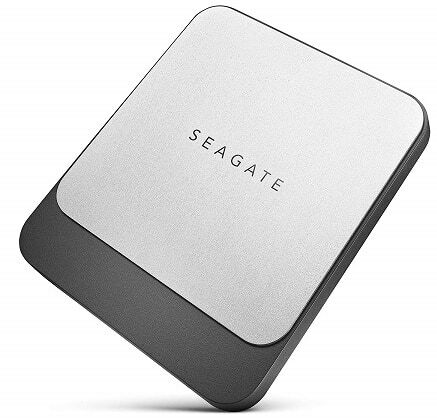 With a metal enclosure, the Seagate SSD looks appealing with its thinness while also making it sturdy enough to withstand minor falls and shocks. It is designed to transfer data at up to 540 MB per sec of speed. Seagate ships a robust software to support SSD which includes various features like folder syncing. Though sleek and stylish, this Seagate SSD cannot be put in a jeans pocket considering its square shape. You can definitely carry it in a bag. Coming from one of the biggest brands in the storage industry, Western Digital offers an excellent SSD under its consumer-focused My Passport series. 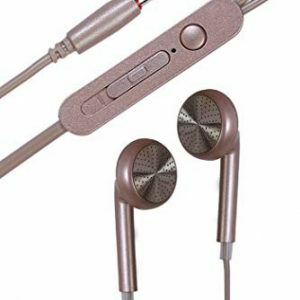 The company has implemented its iconic dual-tone design while keeping the device compact and easily pocketable. 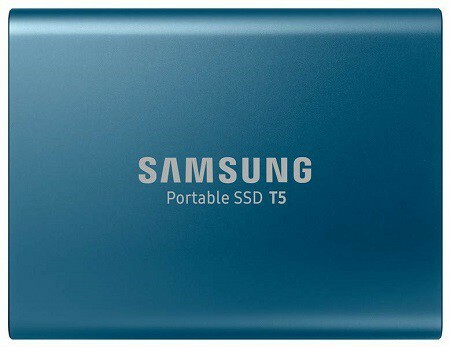 While it uses USB Type-C, the SSD will be backwards compatible with support for all previous protocols. The SSD comes ready to use right out of the box and its companion software is equally easy to use. Besides this, you can also enable automatic backup for your essential files to your drive or even cloud services like Dropbox. With a maximum transfer speed of 515MB per sec, it offers 256-bit AES hardware encryption. A tad expensive than other similarly feature-packed SSDs available in the market. Coming with an IP68 rating and military-grade protection against shocks, you can stay assured that your data on this ADATA SSD is safe. Being smaller than most lighters, you can easily throw one of these in your pocket or your bag and have tons of your important files accessible while on the go. 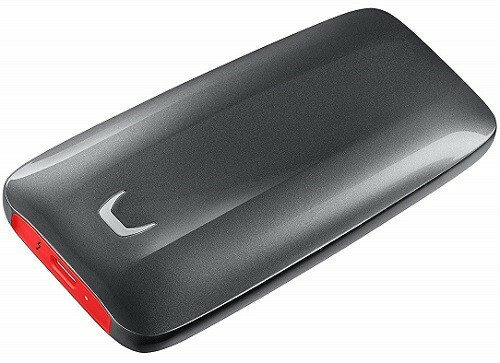 Using more recent USB 3.1 Gen 2 protocol, this SSD can transfer data at a speed of 500MB per sec over a USB Type-C cable included in the box. 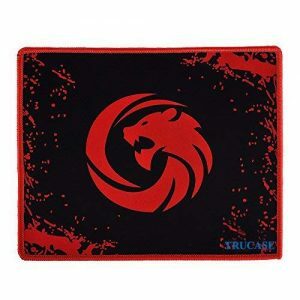 It natively supports a range of operating systems including MacOS, Windows, and Android. 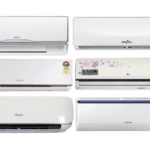 This new variant has been designed to offer an extended lifespan over its predecessor. 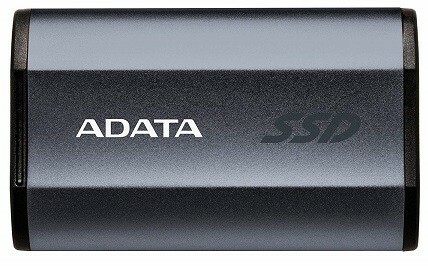 The maximum storage option available for this ADATA SSD is 512GB, which may be limiting for those looking for a higher capacity drive. The company has successfully designed a rugged external SSD that maintains a compact and a pocketable form factor. With a soft-touch outer shell, the device is capable of withstanding a couple of falls and it is also dust and water resistant with an IP55 rating. There is an endless list to talk about this SanDisk SSD’s design which is adequately complemented by its performance. Over the provided USB Type-C cable, the drive can attain a top speed of 550MB per sec. It is available in 250GB, 500GB, and 1TB storage options. 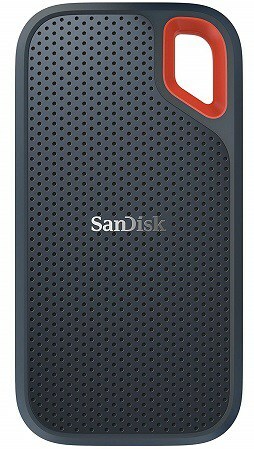 SanDisk could have gone for slightly lower pricing, especially for the variant with the lowest storage. The provided detachable USB Type-A head for its cable isn’t tethered to the cable and can get lost. Coming with all the bells and whistles of a modern portable SSD, this Sony device is smaller than a credit card while weighing 50 grams and can fit up to 960GB of data, based on the storage option you go for. It uses the new USB Type-C interface to transfer your data at a top speed of 540MB per sec. 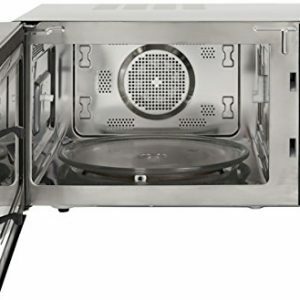 it is compatible with a wide variety of OSs and is backed by a 3-year warranty. 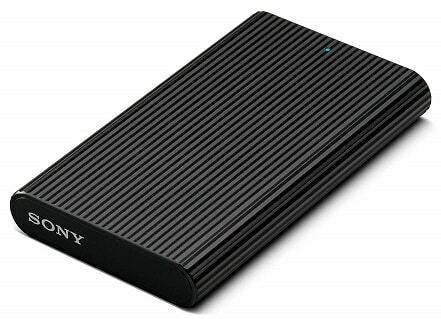 The Japanese company hasn’t provided any rugged features to keep the drive secure and solving any petty issue may consume much of your time since the community buying Sony storage products is minuscule. Availability is another issue you will have to first tackle with before getting your hands on this product. Winning a range of design awards post its initial release, you must know that this ADATA SSD is one of the sturdiest one out there. 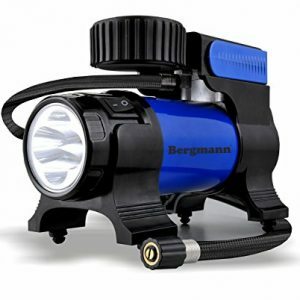 It has military-grade shock resistance along with water and dust resistance. 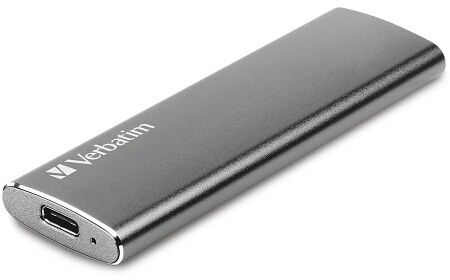 All its sides are protected by a rubber sleeve and a pull-out tab gives you access to the USB 3.1 Type-Micro-B connector. With a top transfer speed of 440MB per sec, you can get this SSD in 256GB and 512GB options at a reasonable price. 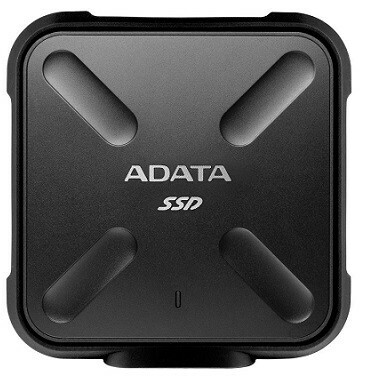 ADATA ships this SSD with a full-size USB Type-A which is based on an older protocol that limits transfer speed, compatibility, and longevity. The companion software seems outdated, both aesthetically and in terms of features provided. Coming with nothing short of a stealthy look, this portable SSD from G-Technology is IP67 rated for dust and water resistance. It is even crush resistance while being able to stay scratch-less even after a 3-metre fall. Inside the package, you will find a pair of cables for connecting it to both USB Type-C and Type-A ports. The transfer speed is as good as most other SSDs with it maxing out at 560MB per sec. All its rugged gear has given it a little extra weight. The biggest downside of this G-Technology product is its lack of any bundled software and hardware encryption. Besides this, using it on Windows will require reformatting the drive. The company has priced this product a little higher than its rivals. This product is probably the smallest SSDs in this list that will most likely fit in your jeans pocket for convenient travel. It has an aluminium housing and weighs just 29 grams. The company includes a USB Type-C and a Type-A cable in the box which help it reach a speed of 500MB per sec. With its thin design, thermal throttling can be an issue that reduces the read and write speeds. Getting after-sales support from Verbatim in India can be a little tricky.